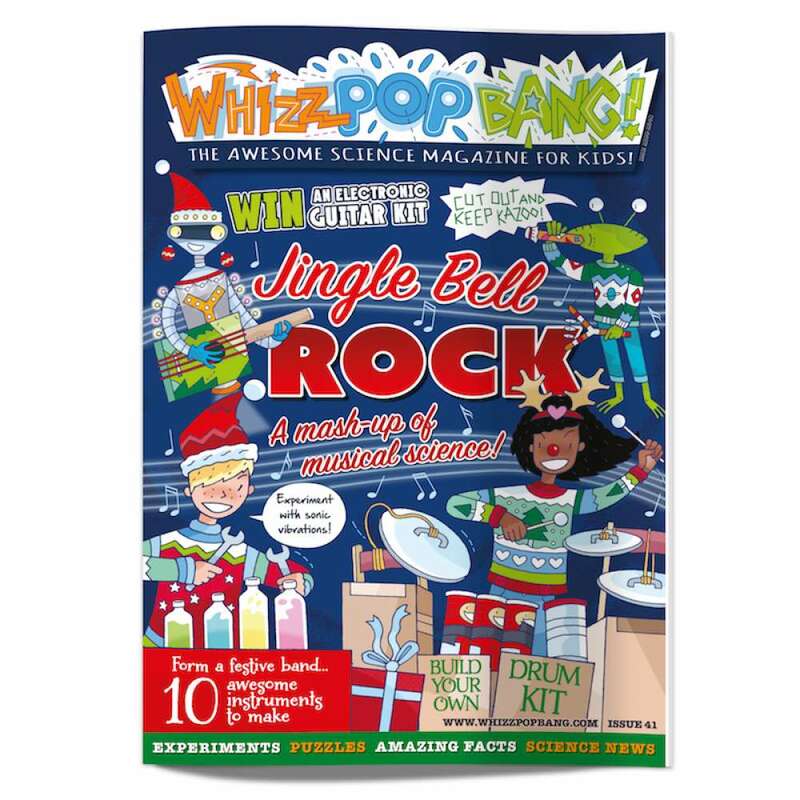 Get experimenting with this issue’s orchestra of awesome instruments. 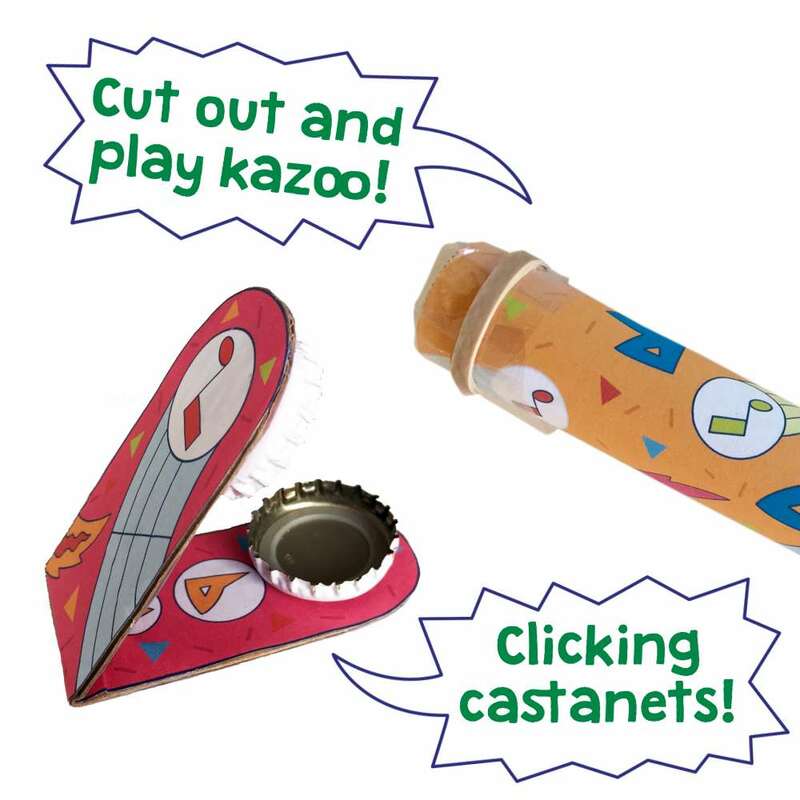 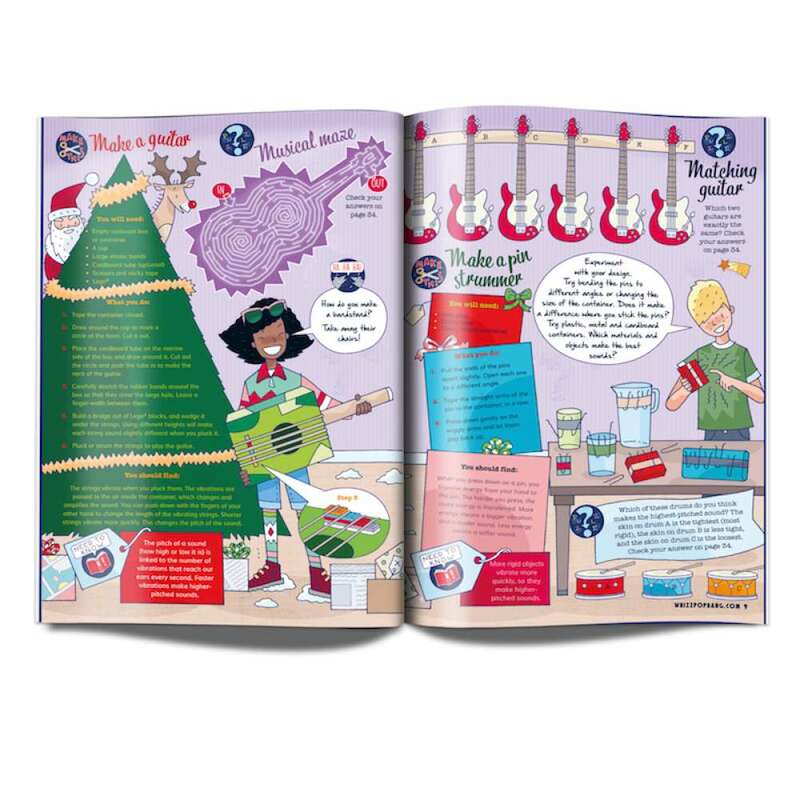 Have a go at making everything from pin strummers to full-on drum kits – you can even make your own kazoo! 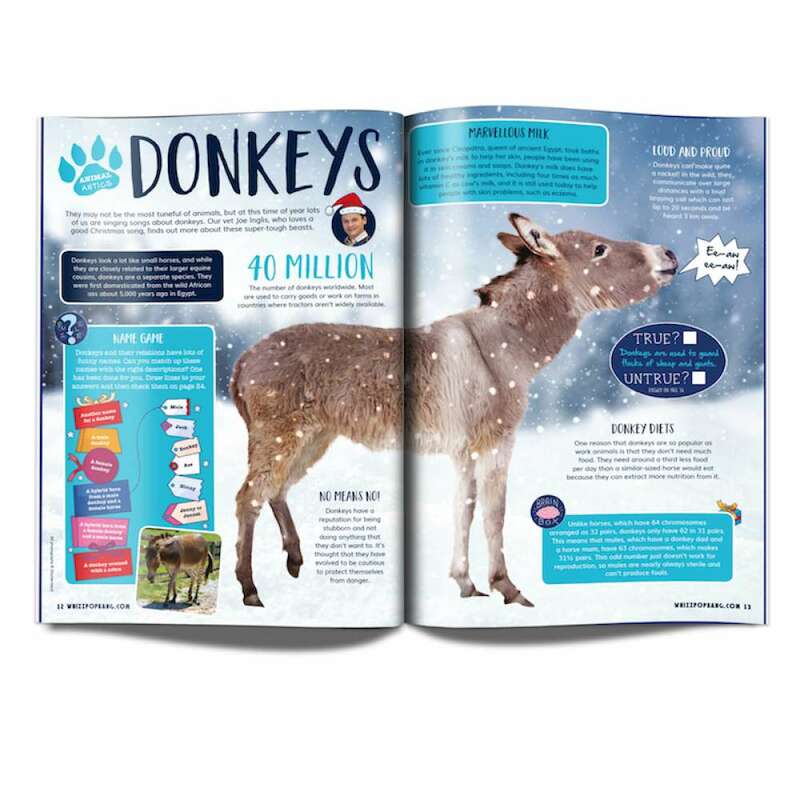 Find out why songs get stuck in your head, meet a percussionist who hears through vibrations and get the low down on ear-splittingly noisy donkeys – everything you need for a merry musical Christmas!